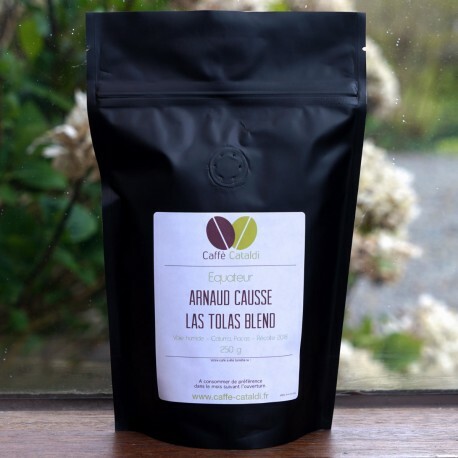 Arnaud Causse is producing coffee since 2004 in this 22 hectares farm. It is located in a region with rich biodiversity (andean Chocò) and gets profit of exceptional forests and Humbolt stream. The coffee is divided by plots, some are made of a unique varieties, others are blended. All the varietals are certified, which is quite rare and Arnaud is constantly trying new varietals and benchmarking processes. The berries are picked when ripe but locals, processed via the washed method, sun dried and manually sorted.